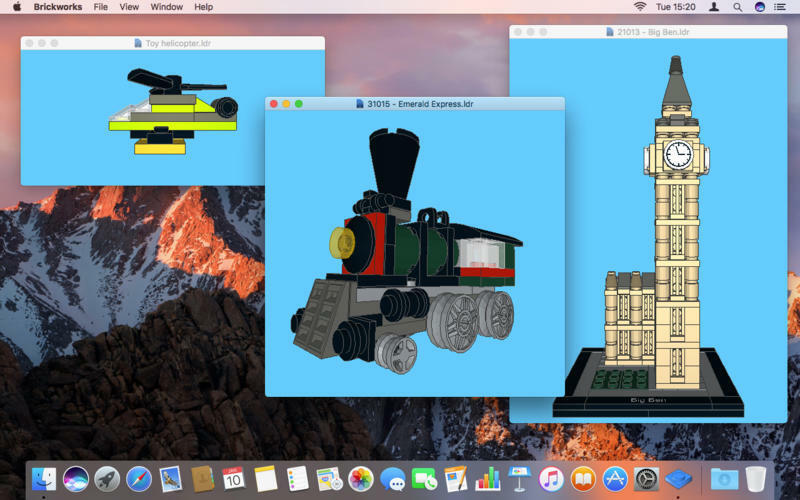 Modern streamlined viewer for virtual LEGO models. Is there a better alternative to Brickworks? Is Brickworks really the best app in 3D category? 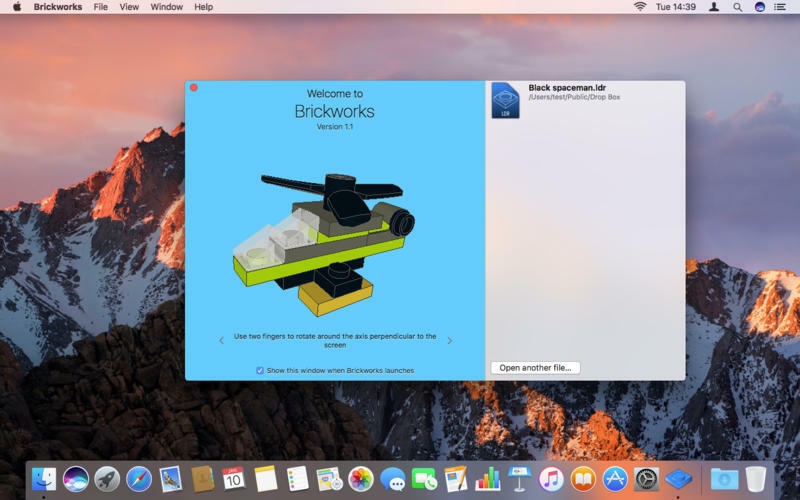 Will Brickworks work good on macOS 10.13.4? Brickworks is a modern streamlined viewer for virtual LEGO models and scenes created using the LDraw™ open standard. New Welcome window to get you started. Quick access to support e-mail from the Help menu. Parts library updated to LDraw.org Parts Update 2016-01. Brickworks needs a review. Be the first to review this app and get the discussion started! Brickworks needs a rating. Be the first to rate this app and get the discussion started!